The decision to buy either a house or condominium comes down to personal preference and the type of house you want to maintain. Condos can be easier on the maintenance but higher on the homeowner association dues because of that lack of maintenance. However, both have advantages and disadvantages so if you are on the fence let me help with a few details that might make the decision easier. 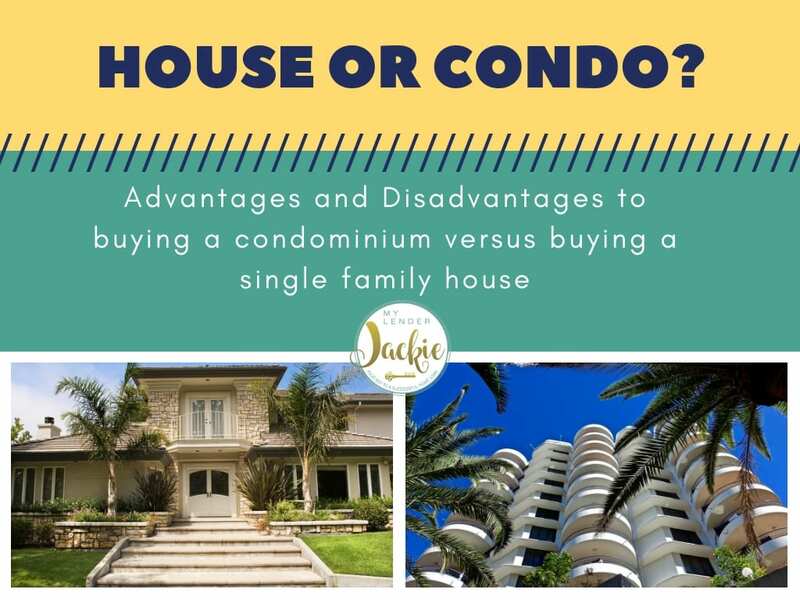 Advantages and disadvantages of a condominium. A lot of people choose a condominium for its ease of maintenance. I personally feel it’s a great way to enter the real estate market. You can ease your way into homeownership with minimal maintenance and yet still be responsible for everything inside the house. It’s a little bit less of a culture shock than going from renting where you don’t need to worry about any maintenance to full-on single-family house maintenance. You now control everything inside and outside of the house and if it breaks it’s your responsibility, not your landlords. But there are many reasons why people choose either a house or at the condominium. This is considered “walls in” ownership. You are typically not responsible for major exterior maintenance or repairs and the condo association will take care of those expenses, however, you will need to pay dues or fees every month, quarter, or annually so that the Association has enough funds to take care of all of these issues. TThere are also more options for condominiums, townhouses, and duplexes in larger urban areas. In more rural areas, single-family houses might be more in abundance. Condominiums can be a great idea if you want to live in the city and choose not to own a vehicle. You could walk to work, shops, restaurants, and entertainment all within a few block radius. There are disadvantages however. You have less privacy because you are sharing walls, parking lots, garages, and possible stairways with other people. Homeowner association dues are also another drawback but can be balanced with the fact that you don’t have a lot of outside maintenance. These dues or fees can increase over time and special assessments might be required should some large repair or replacement like a roof or siding be necessary and the reserve funds do not carry enough money to support the replacement. Other drawbacks that may or may not affect you could mean not as pet friendly as a house. You pretty much can have anything the city allows in a house, but condominiums usually limit pet ownership to one or two small animals if at all. Condos can also be a little bit harder to finance but again, these two factors may not affect you. Don’t confuse the word “family” with the meaning you need two parents, 2 1/2 kids, and 1 1/2 pets. It just means freestanding house. It does not share walls with any other structures. This means you have the benefit of more privacy, the ability to remodel or add square footage, and maintain your own yard and landscaping. Often times, single-family homes have faster appreciation then condominiums. Plus, most homes don’t have homeowner association fees, but in places like Lake Forest and Orange County, associations are more common than in rural areas even for single-family houses. Some disadvantages to owning a single-family house include constant lawn and landscaping maintenance, larger repair and replacement costs for things like siding, roof, any plumbing or wiring issues and potentially longer commutes. Buying a condominium right next to your job is a lot easier than buying in an urban area 30 to 40 minutes out. Banks and lenders tend to look at single-family homes as a better investment than a condominium. Chances are they are easier to sell should the borrower go into default, however, it really depends on the building, the complex and the area. The first step to buying any type of home is to get preapproved with an application through a mortgage officer like myself. We could do this over the phone, online, or in person. A preapproval will tell you the price range you are qualified for and will allow you to make an offer if you find the right home regardless of whether it’s a condo or single-family house. 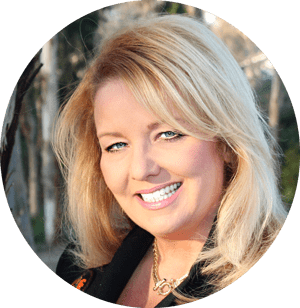 You really have to decide for you what makes the most sense financially and for your family, whether it’s you or you, your spouse, 15 kids, and the grandparents.